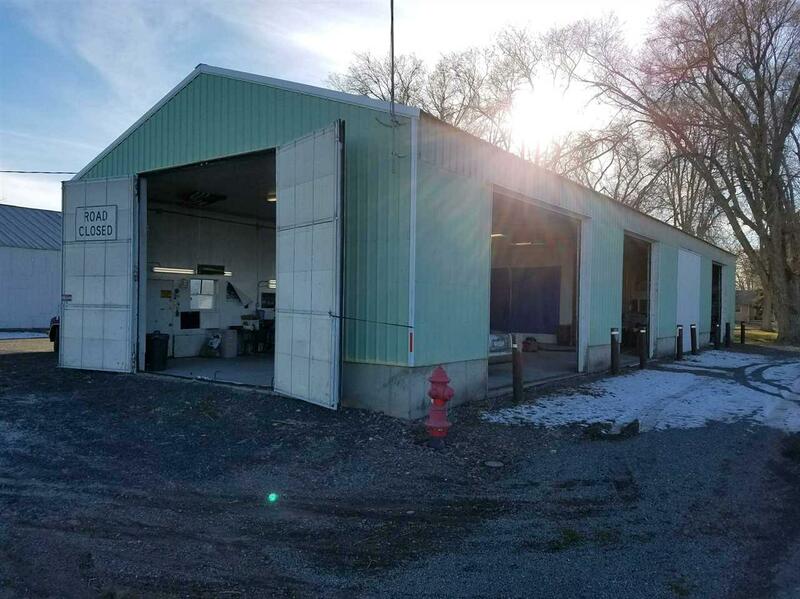 34' x 95' metal shop with 6" concrete floor, insulated and sheeted; sheetrock. Two doors 12 "12, one door 12"16. East door 13'7" height 15' width. Includes Saylor Beall Industrial air compressor, 175 cfm psi delivered. Propane 135'000 BTU Reznor Heater fan forced. 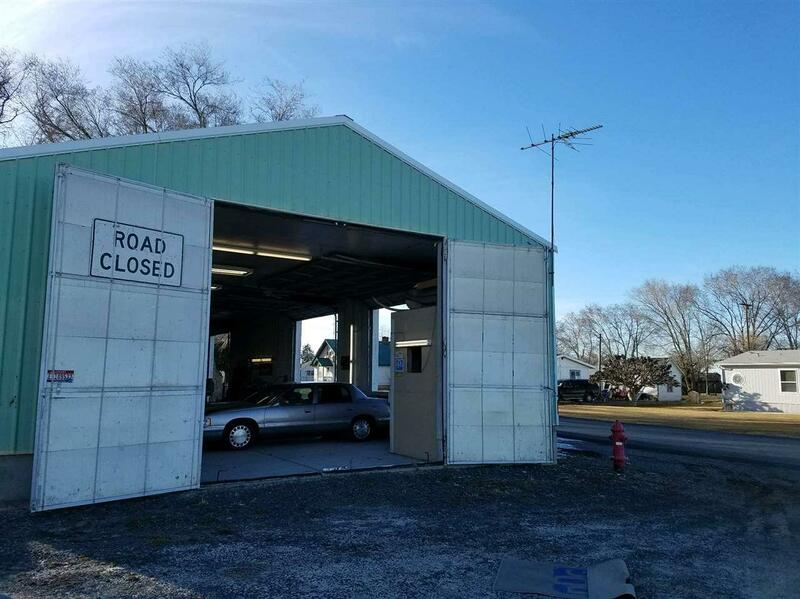 Building is used as an auto body shop. 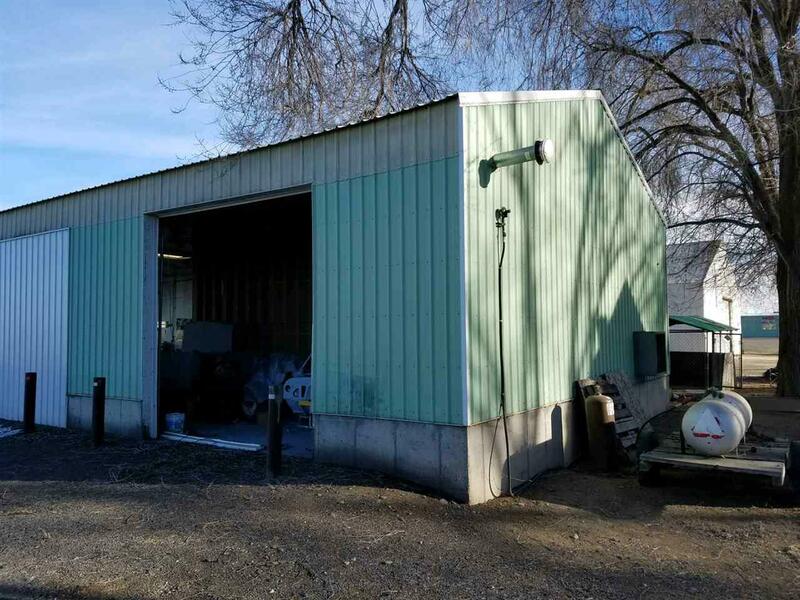 Paint booth is incorporated in the south east corner of building. Air lines 2 outlets north side, paint booth 2 outlets. Shop has been completely rewired. Directions: From Blick's Corner go North 100 yards. 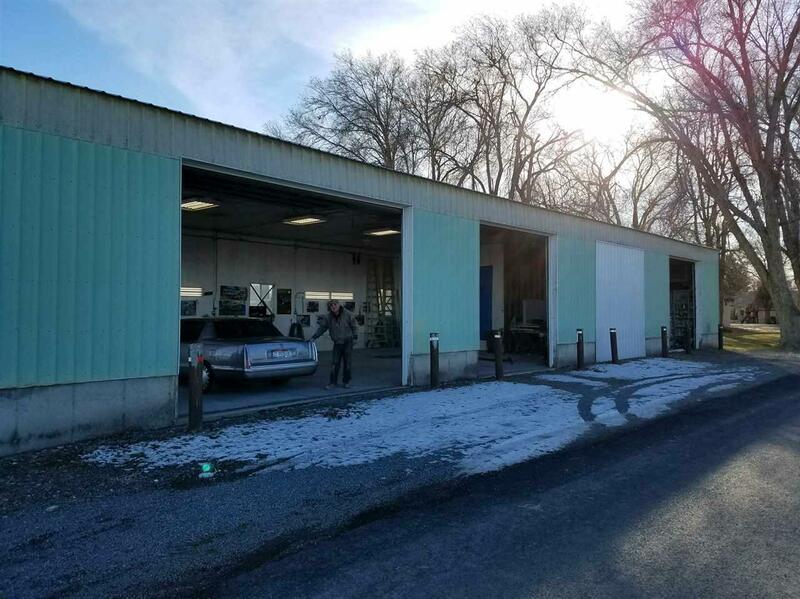 Property is on west side of 900 E Road.